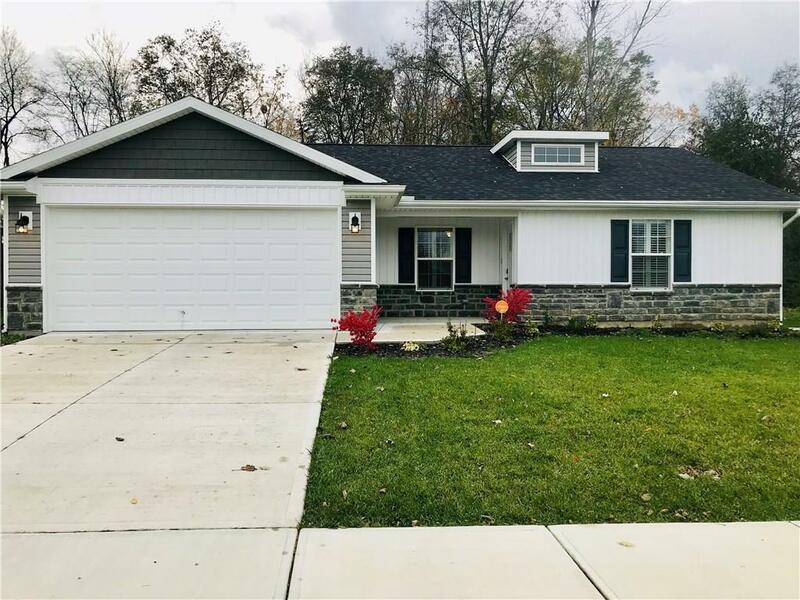 Welcome home to this newly built ranch style home located in the Northeastern School district! This 3 bed, 2 full bath home features a large backyard that is situated on a wooded lot! Entering the home you will be in awe of the openness that this home offers. From the kitchen with brand new appliances, oversized cabinets and granite counter tops, to the dining room with plenty of natural light, to the living room, you will not be disappointed in the layout or features this home offers. The extremely durable, laminate wood flooring is perfect for those with children or pets, while the bedrooms boast upgraded carpet for a more warm feel. All windows have custom wooden shutters. You will be hard pressed to find another home like this available!